The Indian Marmalade Company was established in January ’17 for me to write about all the different stationery that interests me; especially my addiction to fountain pens and inks. Whilst the site is self-funded like most people I am happy to accept items for review, however, this is on condition that I am free to give my own opinion, which will always be reflective of my experience with the product. The ‘Disclaimer’ at the end of an article will always say if I bought the product/s myself, received them for review or was offered a discount. And finally, it is always a thrill when someone reads a post and likes it, so thank you to everyone who spends time at The Indian Marmalade Company. 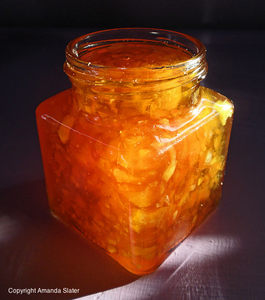 All content is, unless otherwise stated, the property of The Indian Marmalade Company and should not be reproduced without permission. All rights reserved.